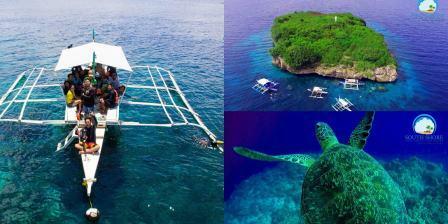 Just when you thought you have seen everything Cebu has to offer, wait until you experience the Moalboal Island hopping.Moalboal Island hopping has become one of the most sought after tourist activities in Cebu. 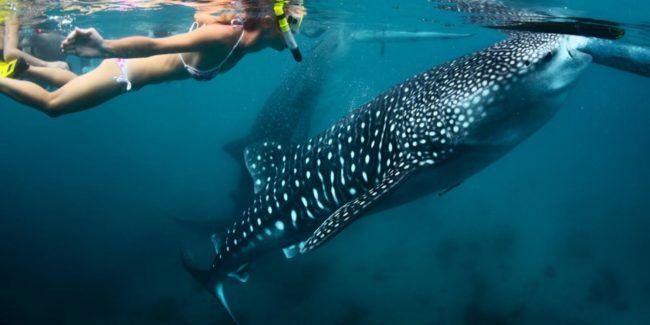 It is beginning to catch up with the famous whale shark watching activity of Oslob. 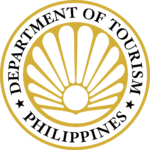 The serene municipality of Moalboal is located in the southwestern part of the island. It is roughly 3 hours away from Cebu City, depending on the traffic from Carcar. 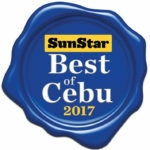 Despite its distance, its prime location makes it one of the best island hopping destination in Cebu. 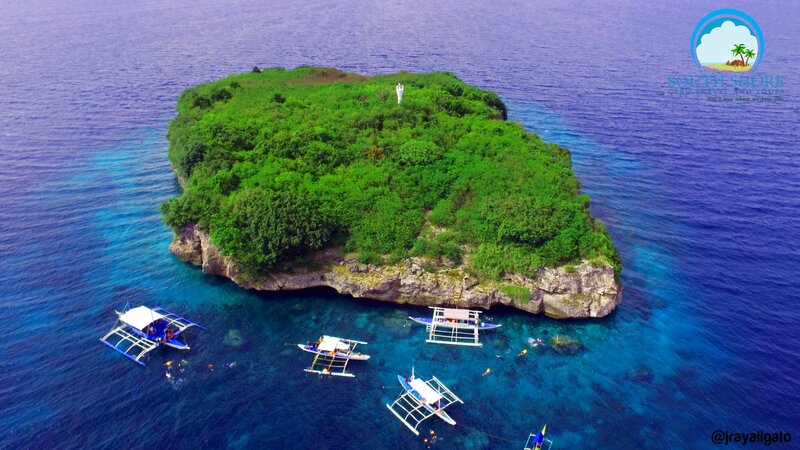 The Moalboal Island hopping starts off the tour by visiting the isolated but lovely Pescador Island. The seemingly lonely island is of one the main highlights of the island hopping activity. 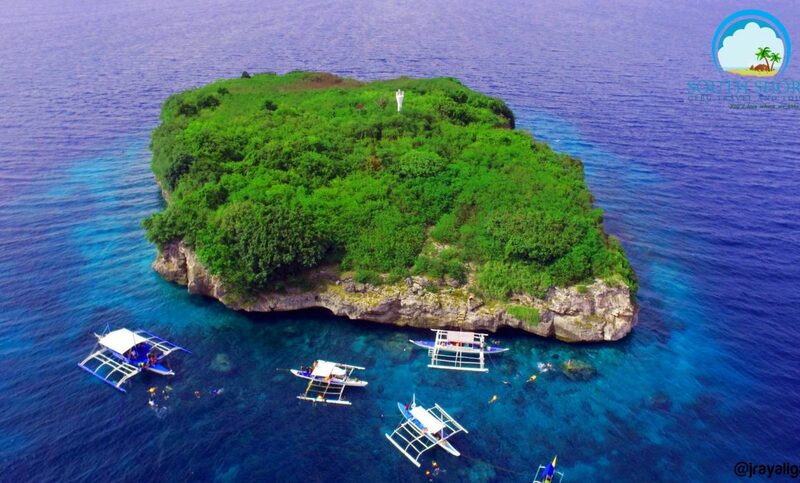 Pescador Island is located just a few miles off the coast of Moalboal town. 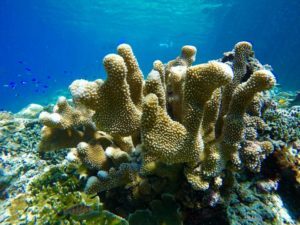 It is considered as one of Cebu’s world-class dive sites due to its varied and mesmerizing species of corals and marine life underneath the deep blue waters. 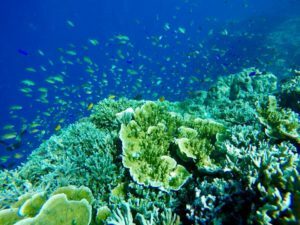 Beneath Pescador Island lies an entirely different world of majestic and colorful sea flora and fauna. 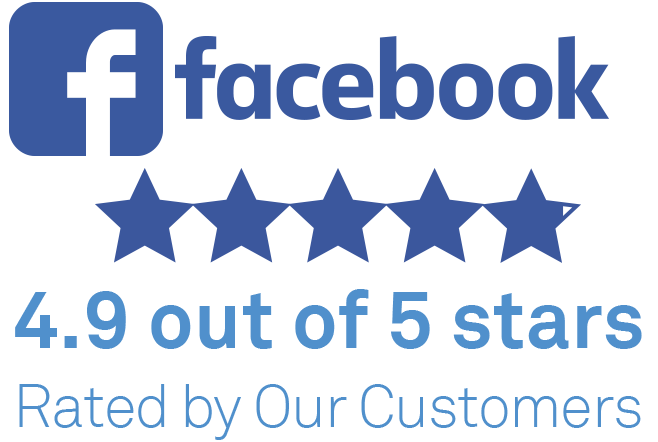 Frist time divers and professional ones will surely have a remarkable experience. The next in the island hopping itinerary is the Turtle Bay. 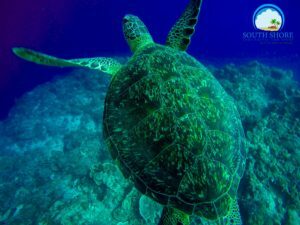 The famous Turtle Bay is known as one of the best diving resorts in Moalboal. It is obviously known for and named after the presence of sea turtles in the area. 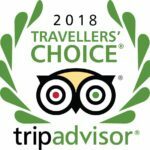 Turtle Bay offers dive packages complete with skilled local dive masters who will guide you around the reefs, show you around the amazing marine life in the area, and help you catch a glimpse of the elusive but amazing sea turtles. The resort call this activity the Turtle Bay Hunting where guests swim for minutes to get a sight of the turtles. Do not miss the chance to take a selfie with these friendly sea creatures. Finally, the most awaited and most Instagram-worthy part of the Moalboal Island hopping is the Million Sardines Run. The boat will take you to the deep waters of Moalboal where they say that up to ten million sardines swim together in the sea. This breathtaking activity literally takes you to swim with these fish which move perfectly together as if dancing in the sea. 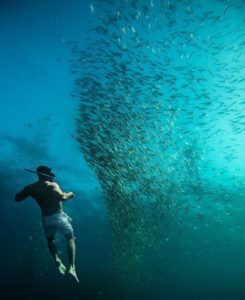 The activity is literally breathtaking as one has to be quick and agile in water to follow the sardines around. One last part of the island hopping is the Dolphin Watching. However, it is never a guarantee to find a dolphin every day as their appearances depend on the weather and many other factors. But if you are lucky enough, you will be mesmerized as they greet you by jumping and swimming around in the ocean. It is surely the best way to cap off a long day of island hopping. 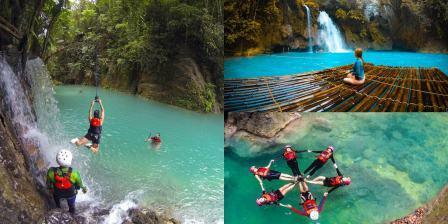 If you want to experience this you may book the affordable cebu tour packages of South Shore Cebu Tours.